Geesh! See Why Sammy Davis Jr. Tried To Commit Suicide On Wedding Day! Beloved crooner Sammy Davis Jr attempted suicide on his wedding night because racial jibes drove him mad. 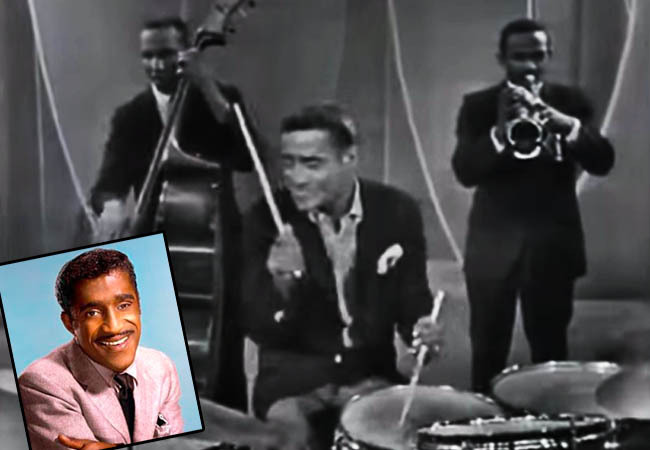 The MR BOJANGLES singer’s former personal assistant ARTHUR SILBER JR has revealed the cabaret star’s personal pain in a new memoir, SAMMY DAVIS JR: Me + MY SHADOW. 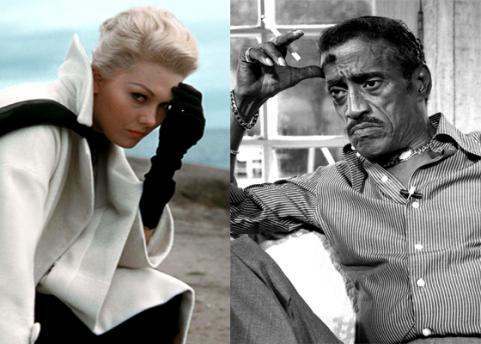 Silber claims [Sammy] was distraught at having to end his secret romance with actress Kim Novak after mobsters, who disapproved of the interracial match, threatened to kill him. Silber recalls, “Sammy was putting a gun to his head. I jumped on top of him and pinned his arms as I wrestled the gun out of his hand. It was loaded.